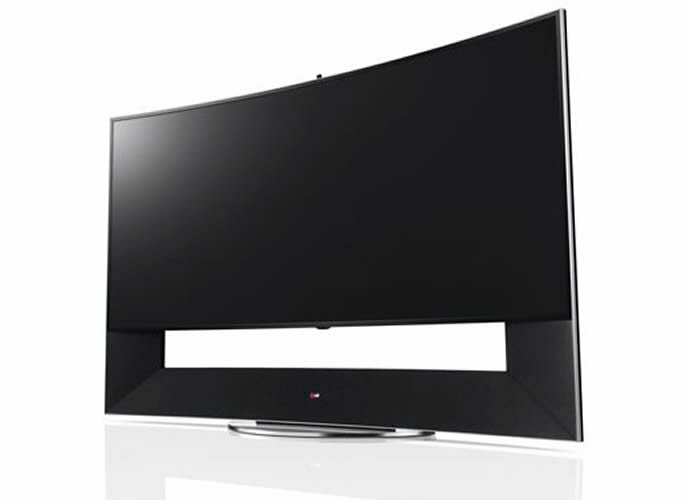 LG and its relationship with fashion brands is no news to us. 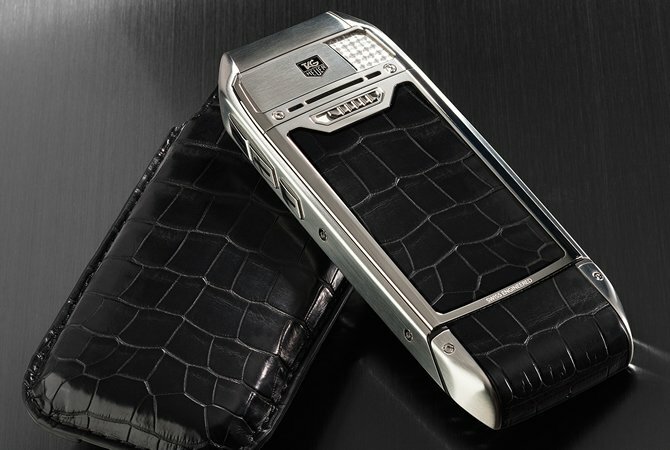 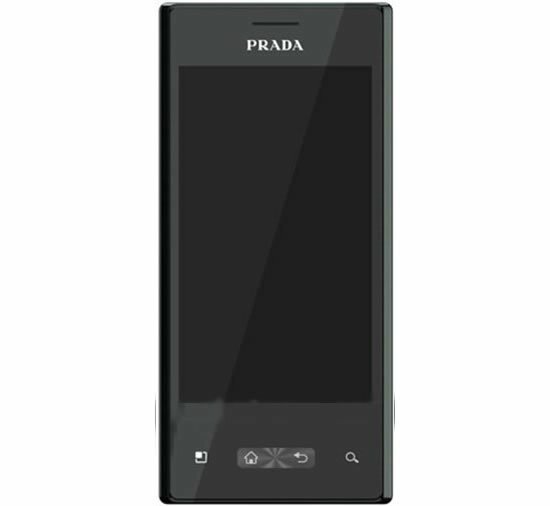 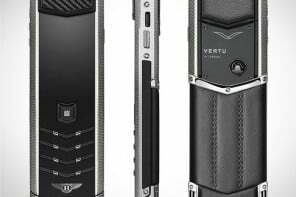 After Versace, the company is now joining hands with Prada to unveil the LG Prada K2 smartphone. 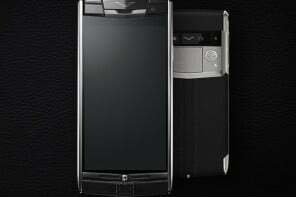 As would be of no surprise, it will be enriched with brilliance in design and engineering. 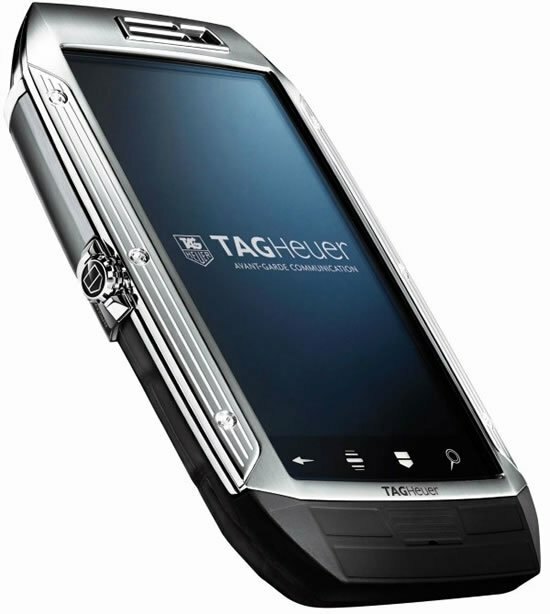 The phone will be sleek and svelte and measure 9mm in thickness and be loaded with a 4.3 inch NOVA display. 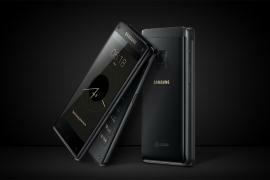 It will also, reportedly, feature dual cameras – a front-facing 1.3 megapixel webcam in front and an 8-megapixel camera located at the back for crystal clear images. 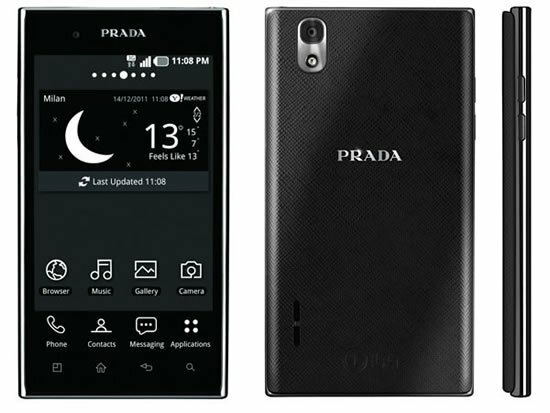 Other features include 16GB ROM, 21Mbps HSPA+ connectivity, and Android 2.3 Gingerbread. 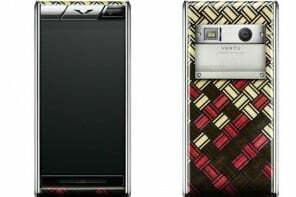 READ: BlackBerry Releases Their Own Black and Gold Limited Edition BlackBerry Passport, All 50 Units Sold Out!